2. Knox, Buddy All By Myself Liberty (Calif.) F-55366 1961/Sept. 6. 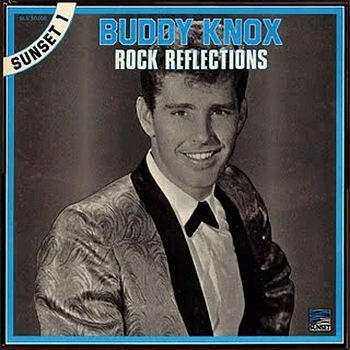 Knox, Buddy Hula Love [alt. vers.] [unissued] uniss.